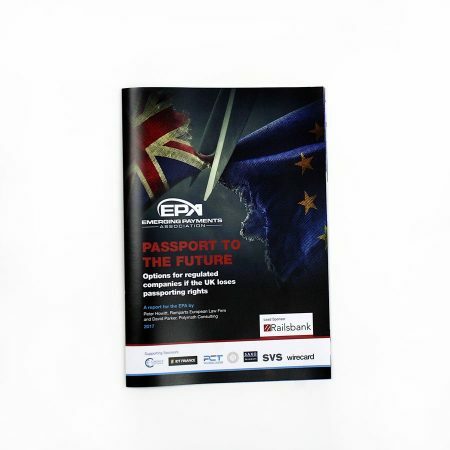 When you have lots of information to communicate, booklets and brochures are a great choice. Create your perfect Saddle Stitch booklet with our flexible options -ordered today, ready today! 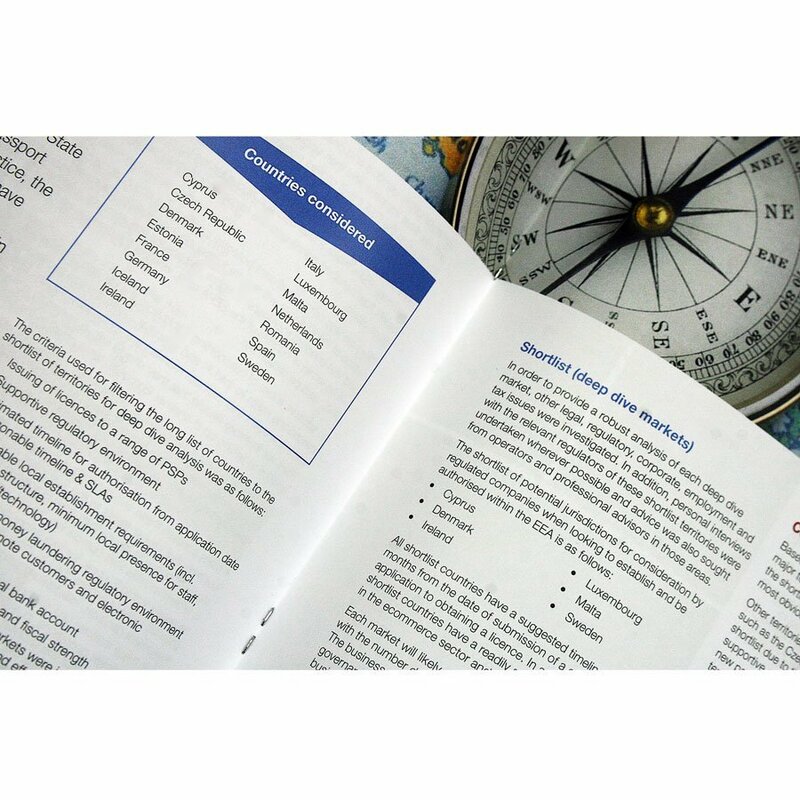 When you have lots information to communicate, booklets and brochures are a great choice. 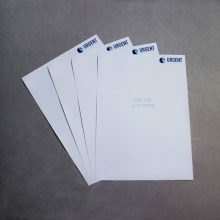 Create your perfect Saddle Stitch booklet with our flexible options, ordered today, ready today. To create a Saddle Stitched booklet, the pages are nested and stitched together with wire/staples through the folded spine. 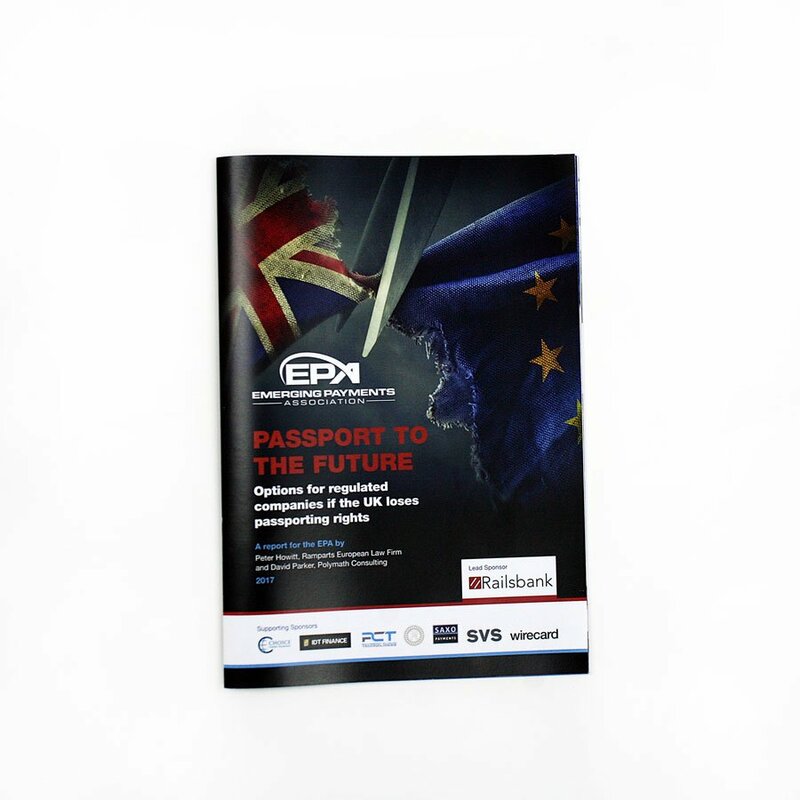 Booklets are perfect for an affordable event programme, company magazines and newsletters. 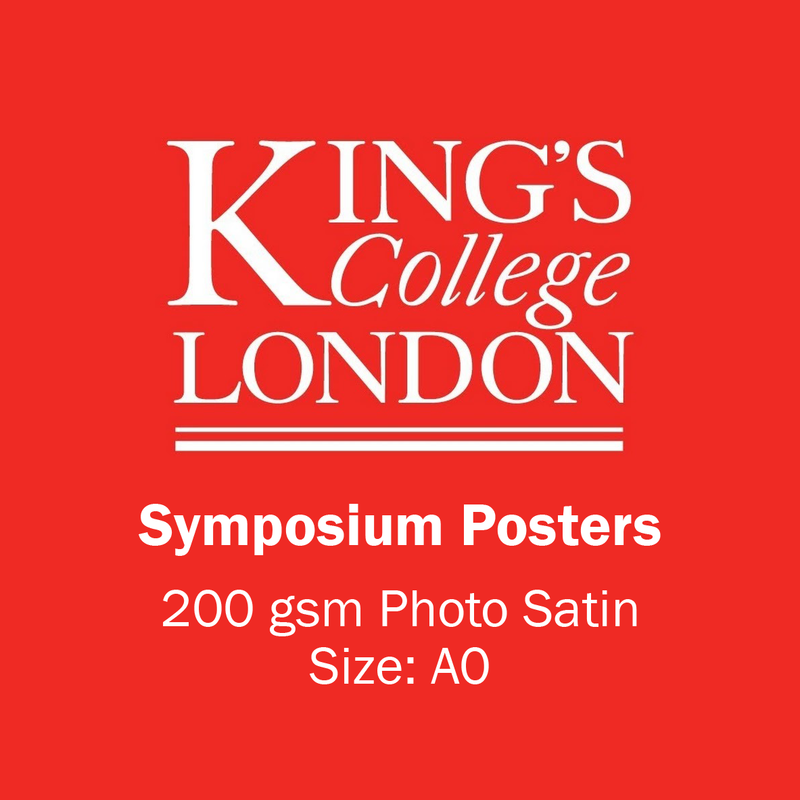 Add a cover lamination, such as Gloss, for increased durability and a premium finish. 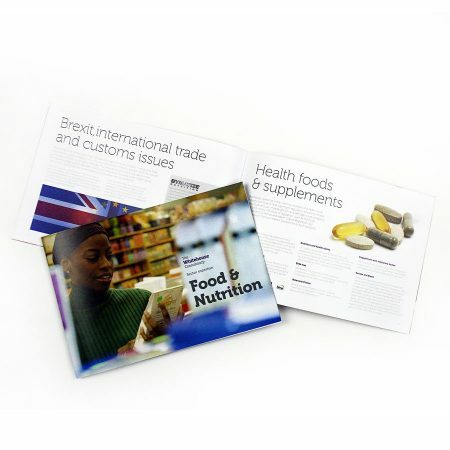 Whatever your requirements, our range of Saddle-Stitch booklet printing is sure to deliver, when you need it! 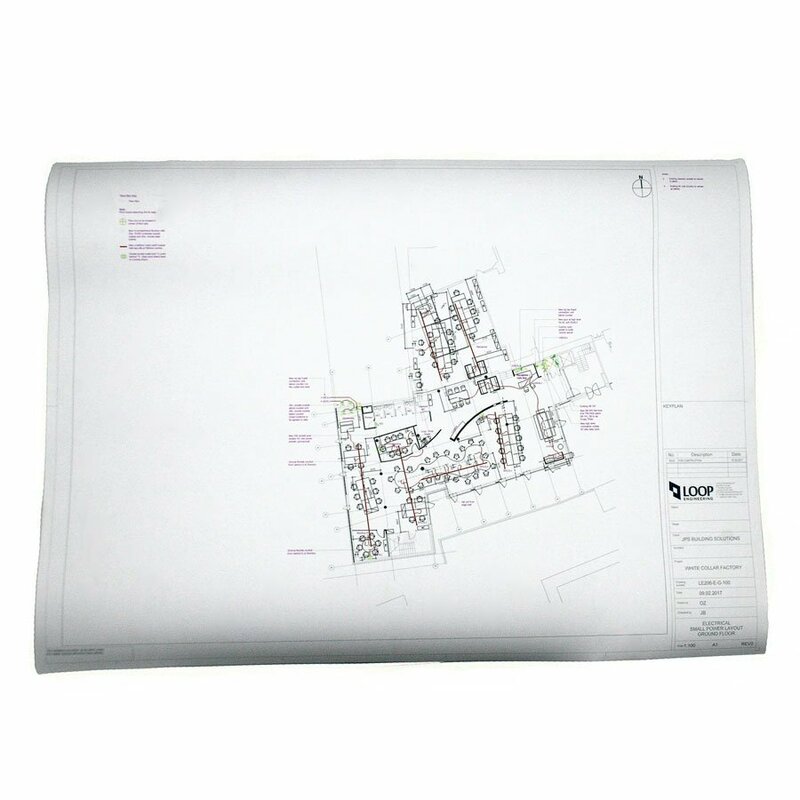 For example, a 20 page brochure should be supplied as one PDF with 20 pages running in page order.